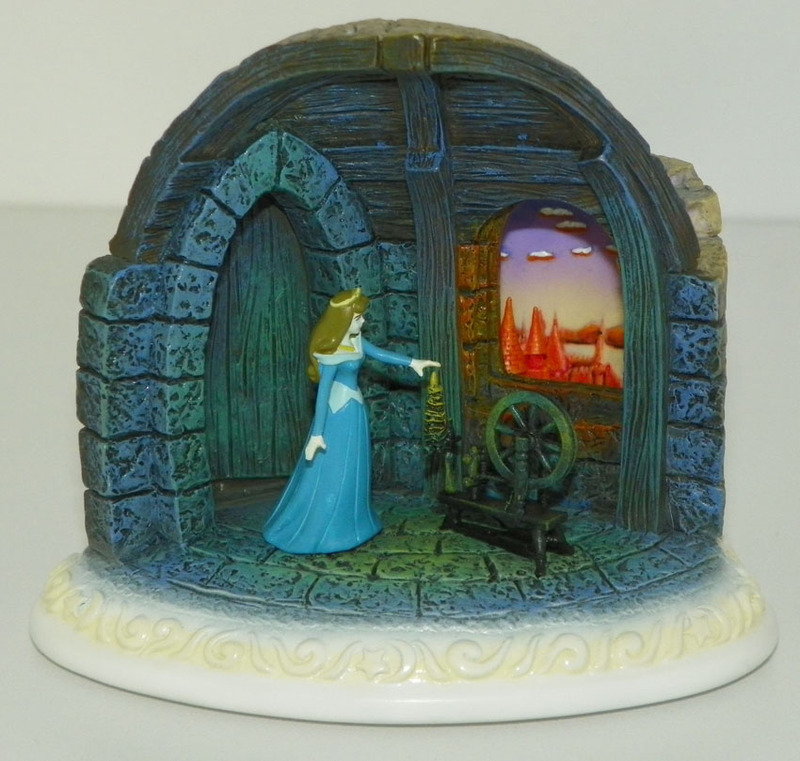 Disney Showcase Collection Story-Time Figurine by Olszewski Sleeping Beauty Touch The Spindle. Pre-owned clean figurine was displayed in enclosed case, as made, nothing to report. 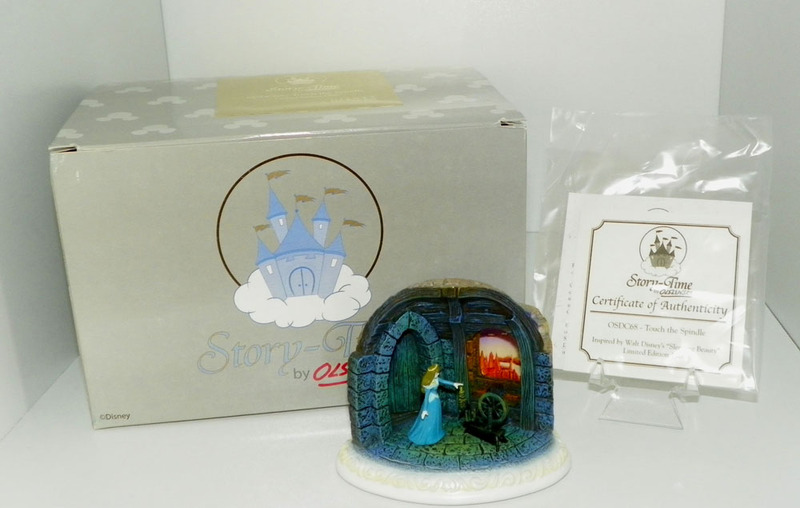 Comes in original box and COA.